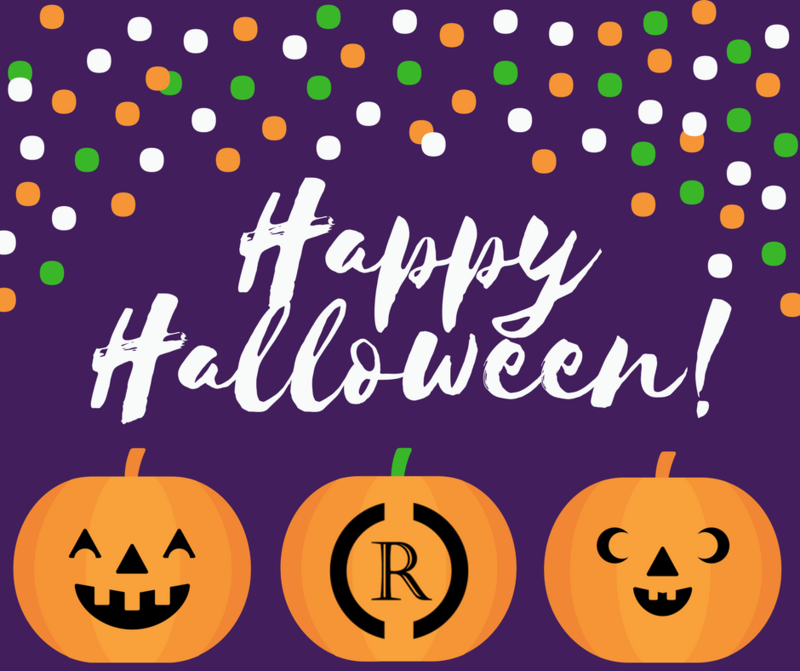 We hope you all have a fun, safe Halloween... and don't get too many cavities. In managing a crisis, Rockwood Communication Counsel is well practiced in assessing vulnerabilities and equipping clients to ensure a response is swift, accurate and decisive. In this presentation, Crystal will teach marketers tips on how to help stabilize and de-escalate a crisis and to prevail in the court of public opinion. RCC knows that the goal in any crisis is to protect a reputation, and sustain credibility—not just for today, but for the next move. With any company or organization, rainy days are a given, but by helping your marketing team master a few skills, you can weather the next PR storm. 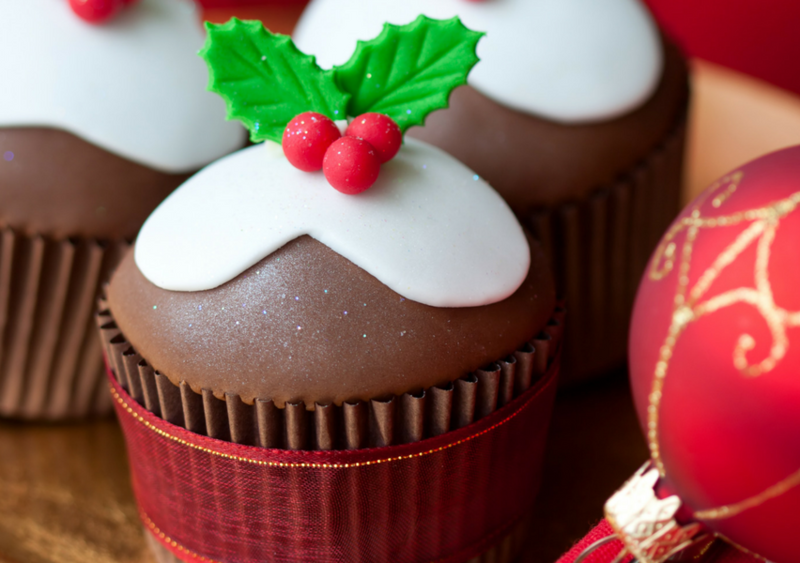 Helping marketers provide high value during a PR crisis. Marketers are usually the most informed on where potential hidden bombs are in an organization, and often aware of potential remedies, yet they are rarely consulted. Crystal will help marketers identify vulnerabilities and assets for their organization. Crystal will provide tips for staying on message, even when it hurts. There are always ways to stay engaged and proactively get legal counsel on your side. And once weathered, there is storm cleanup. It’s easy for smoldering flame to ignite into a new crisis if organizations market too hard too early. Crystal will instruct on safe ways to re-start business development and promotional efforts after a crisis. If you would like to join this presentation, you can register through the AMAIE event page here. It is always fun to celebrate your culture and to learn about others. 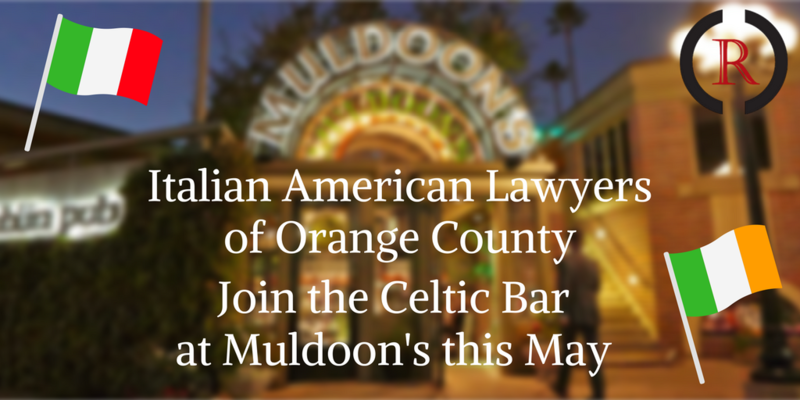 The Italian American Lawyers of Orange County are excited to be hosting a joint event with the Celtic Bar this month. With her fellow Italians, Crystal will be moving on over to the Irish side, enjoying Muldoon's and some cross-national networking. For more information about this upcoming event, go here. If you are interested in the Italian American Lawyers of Orange County, join us here. RCC knows how to deal with a crisis when it arises, but we agree whole heartedly with Mr. Scott, of the Pioneer Press—we want to establish rock-solid reputations for the long haul. It is vital for companies and organizations to follow his, and our, advice and establish a protocol to get a real second opinion on things before moving forward. Whether it is the next big PR campaign, a new tagline, press release, or approach to a potentially hazardous situation. Mr. Scott says, "What's really needed are level-headed, common-sense communications teams to step in before things instantly blow up on YouTube, Twitter and other social media." Having a plan in place when crisis hits helps, but having a bit of common sense and extra evaluation before big decisions get made can eliminate those situations all together. If you need an extra pair of eyes and ears, RCC is here to help with long term PR and issue management. For more information about our services, go here. Click here to check out Eric Scott's full article published in the Chicago Tribune.